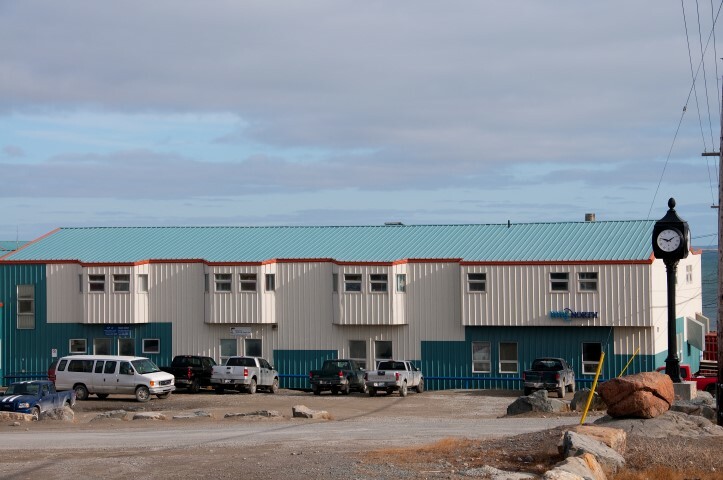 Rankin Inlet has a population of about 2,200. It is located on the 63rd parallel between Chesterfield Inlet and Arviat on the west shore of Hudson's Bay. 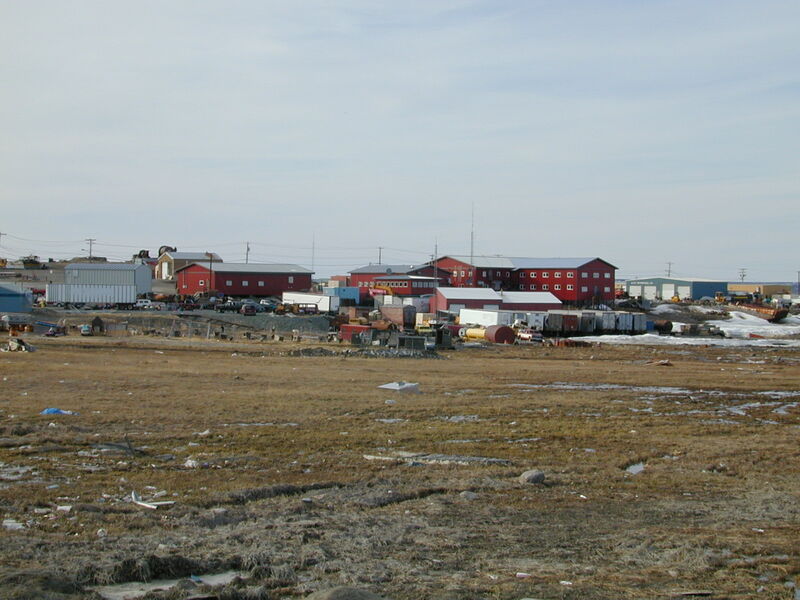 Rankin Inlet is approximately 1,100 miles north of Winnipeg, Manitoba, Canada. 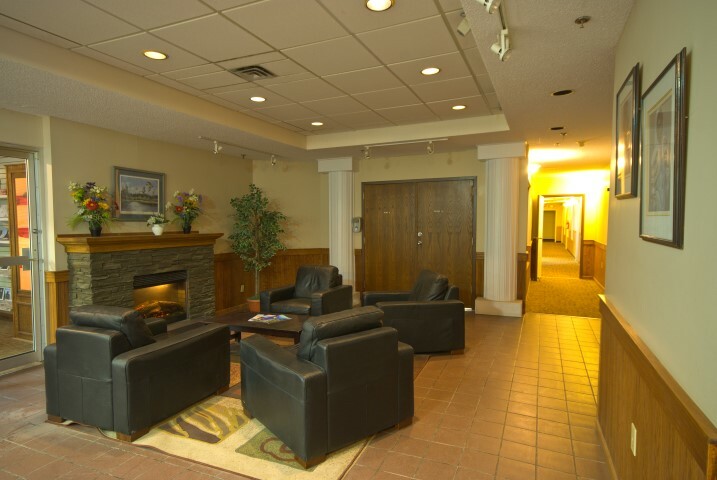 From fur fashion shows, to craft sales, weddings, judiciary hearings, training, meetings, mining information meetings at the Siniktarvik Hotel we can meet your needs and accomodate your function. Our technology and equipment in our main salon covers overheads, powerpoint video's direct from laptop's on our floor to ceiling screen and projector. We have 4 salons allowing us to customize to your needs from 15 people up to 120.